I apologize in advance because this is going to be a long one. 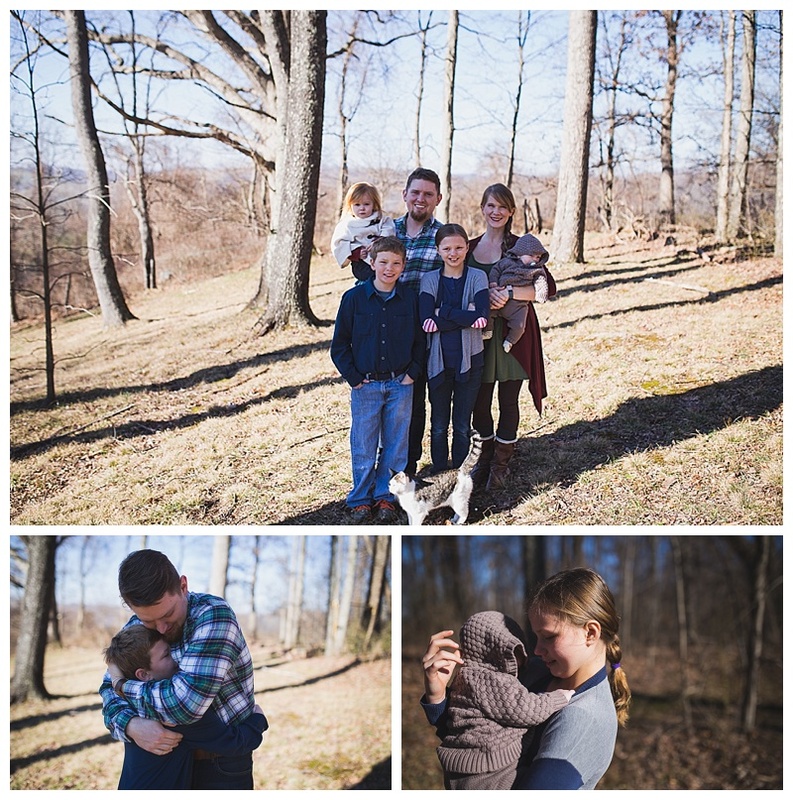 When you photograph 24 people AND it's your pastor's family (who you've known for almost 24 years) it's bound to happen! My parents started going to LCF Church when I was 2. At the time it was the new church on the block. We met in the old Rainbow Bread store until we outgrew it and built the building where we are located now, right in the middle of town. LCF has grown quite a bit since then and I think we may be the biggest church in town. Through the years Jeff and Peggy have been such great leaders for our church, pouring out their hearts and the love of Jesus into the church and the community. It's been cool to see their family grow too. They have four girls who are each married now and they all have a bunch of kiddos! So needless to say it was wild photographing this big bunch! As many of you know Jeff is battling cancer. This fall he was diagnosed with stage 4 colon and liver cancer. God has been so faithful in it all! 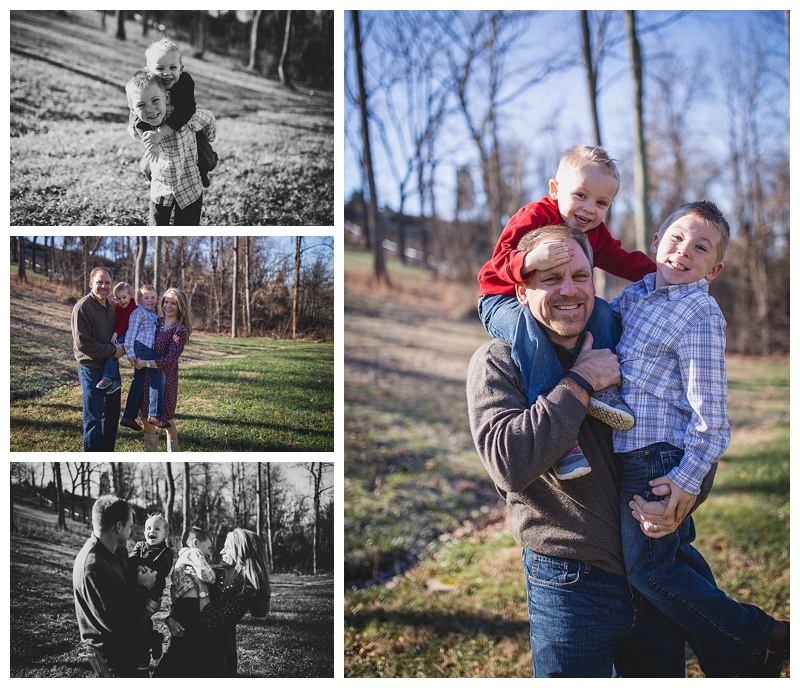 Through a wild series of events Jeff is now clear of the colon cancer thanks to God's working! He is still fighting the liver cancer so if you think of him, be praying for him! Also pray for strength for Peggy and the rest of their family. Being sick isn't exactly enjoyable and it can take a toll emotionally so pray that God continues healing Jeff and comforting all 24 of this clan! They have been faithful to God in everything they do and I know I speak for everyone at LCF when I say God is going to use this to bring people to Him! Jeff and Peggy, thanks for everything you do for LCF and Lebanon/southwest Virginia. You guys are loved by so many people! 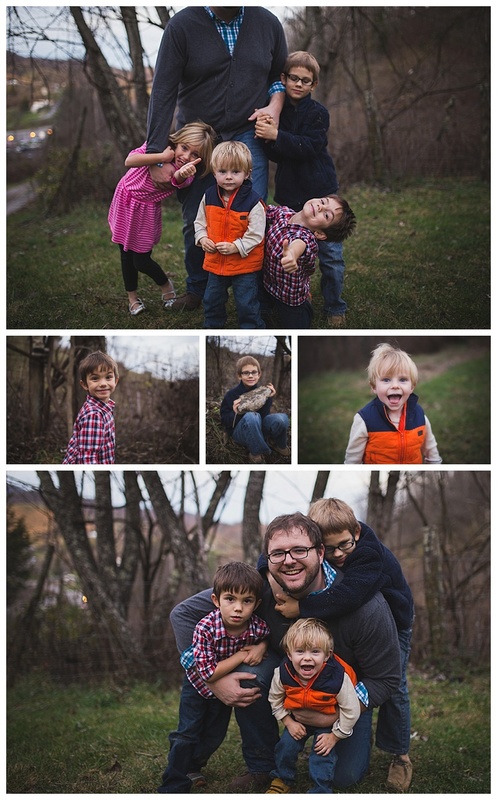 And now that I've gotten all mushy on you, here are some photos of the Williams Clan! Be sure to leave them some encouragement at the bottom in the comment section!! See, told you they have a big family?! 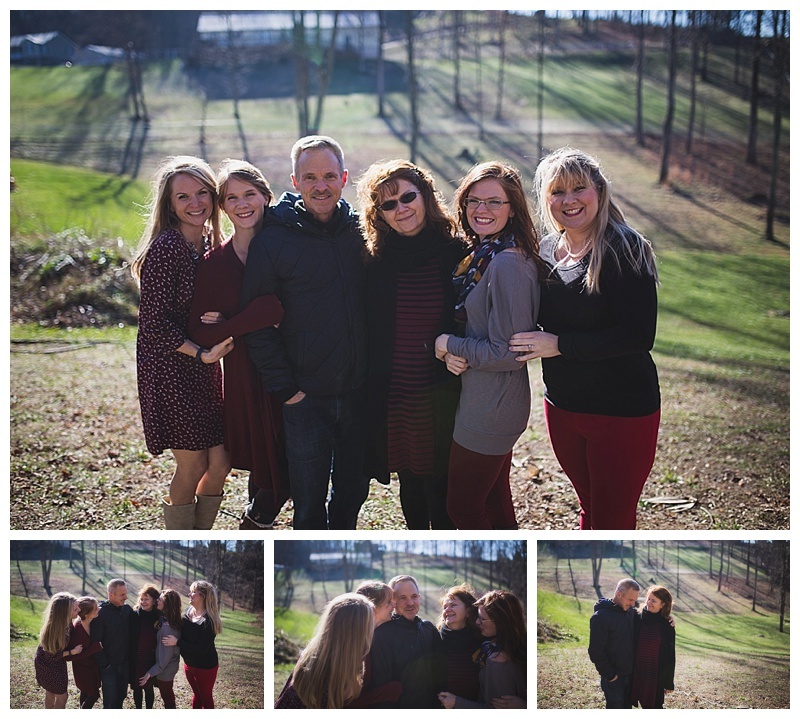 It was 30 degrees and super windy the day we took these so it was a miracle that I got all 24 looking at the camera!